R. Gerald (Jerry) Baker, a highly respected compliance and regulatory professional with more than four decades of experience in senior level compliance positions at one of the nation’s leading financial services firms. Mr. Baker has had a distinguished career as an independent advisor to firms, associations and regulatory organizations in the financial services industry; notably he served as a Special Advisor to the Compliance and Legal Society of the Securities Industry and Financial Markets Association (SIFMA) for more than a decade. Jeffrey L. Baliban, C.P.A., who is a Professor of Statistical Measurements, Analysis and Research at New York University School of Professional Studies, and who has, for nearly 40 years, provided independent evaluation studies for a broad range of complex commercial disputes. Mr. Baliban has directed many forensic accounting investigations with regard to fraud issues, SEC compliance, Ponzi schemes, and other Department of Justice investigations. His professional background includes senior positions at KPMG, Alvarez & Marsal, Navigant Consulting and NERA Economic Consulting. Sean T. Gilmartin, Esq., who has served as a senior compliance officer for nearly three decades, including positions as Director of Regulation at the New York Stock Exchange (NYSE), as Chief Compliance Officer at Jefferies Execution Services, and as a senior compliance officer for Merrill Lynch. At the NYSE, Mr. Gilmartin was responsible for building the Surveillance and Investigations program for trading across three equities exchanges and two options exchanges. 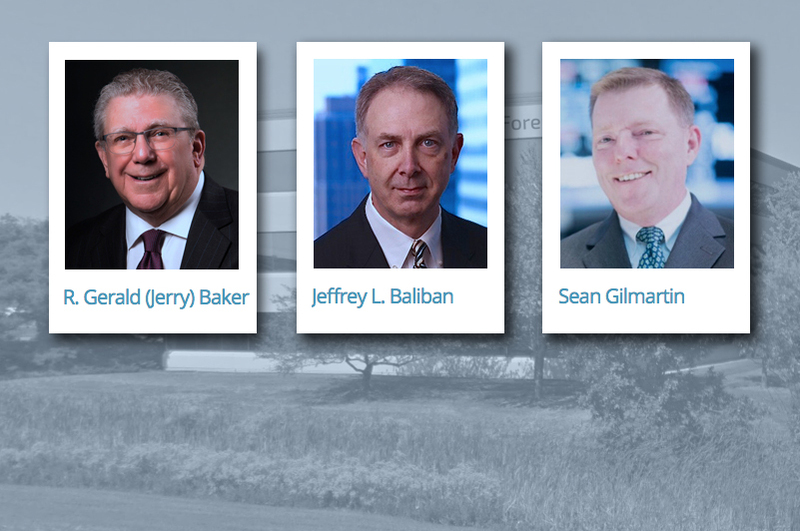 The three new senior advisors join CFI’s team of more than 30 professionals who are recognized as authorities in their respective areas of expertise.